Wild, Sour, and Barrel-aged beers brewed in the heart of the American Southwest. 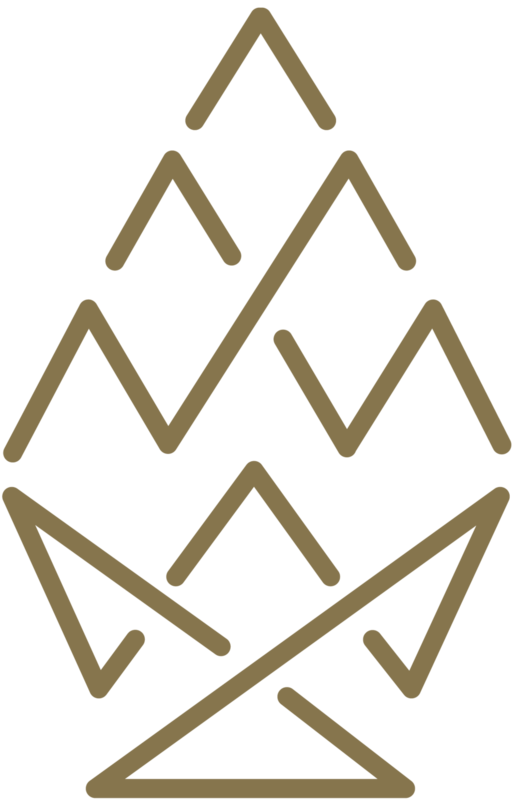 Our “Hop Arrow” logo incorporates strong geometric designs originating from artistic designs of the American Southwest. It evokes images of an arrowhead, water, mountains and hops. A little Southwest, a lot of funk! A lively & tart desert elixir for our Third Year Anniversary beer. Our 7th bottle release in our Small-batch Brett Series! We are located one and a half blocks South of Interstate 40 off Exit 158 at the corner of 6th Street and Bezemak Avenue in the Wells Park neighborhood. Stay up to date with our latest beer releases, events, & news!